Purchase the Panasonic Foil WES9161Y (Genuine parts) from the Shaver Spares range and receive free first class postage. Shaver spares are the UK on-line shaver replacement parts specialists. 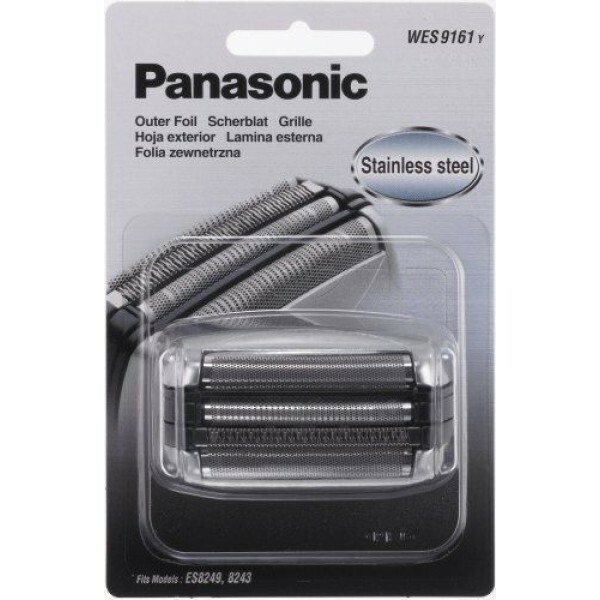 Buy now the Panasonic replacement Outer Foils WES9161Y from Shaver Spares today to renew your Shavers performance. I have not used the foil but the foil is a genuien product from Panasonic and there quality is second to none. The delivery service is very fast and the packaging is very goog so your product is delivered in perfect condition.